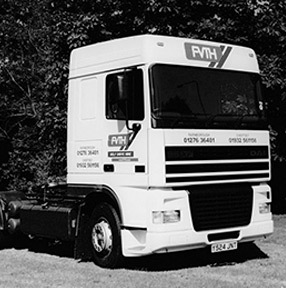 FVTH is a contract hire and rental company with a wealth of knowledge and experience to help their customers get the best transport results. Offering the flexibility of rental and the value of contract hire FVTH can be your trusted transport provider. 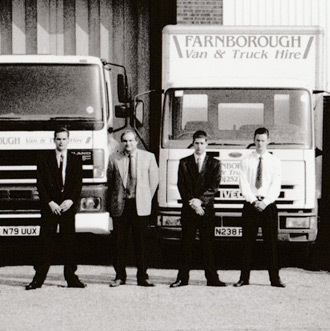 Starting the rental business in 1985, FVTH has grown steadily and as well as retaining a strong rental fleet the company now encompasses contract hire vehicles, adding extra flexibility for its numerous customers. 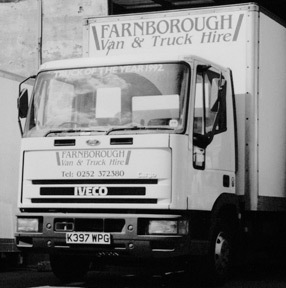 From the vehicle hire depots in Farnborough and Heathrow, FVTH are able to provide a convenient service to customers in the south, and across the UK. As licensees of the United Rental System, FVTH can offer you a nationwide vehicle rental service, and the Heathrow depot provides a vehicle drop-off and collection facility at London’s Heathrow Airport. 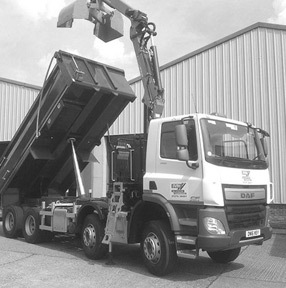 The third depot in Portsmouth, has a full rental fleet – offering vehicles from cars, through removal vans, box vans up to HGV tractor units, and a variety of specialist crane lorries, grab and hook loaders all for hire. Whether you are looking to expand your existing fleet or indeed start a fleet – we can help you, with rental and contract hire solutions to suit all. 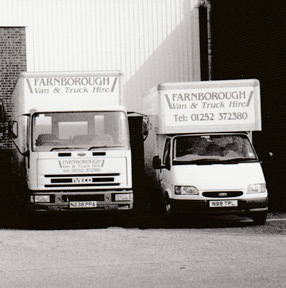 Jim and Colin Brown started the company with just two vans. Working from their family farm and their small scrap metal company, and renting out vehicles to neighbours and local friends. 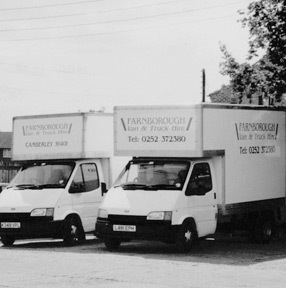 The business was now established locally, and the house-moving demands of the late 1980’s helped the business grow - with the increasing use of 7.5t box tail-lift vans. The beginning of FVTH fleet development. FVTH began to branch out from their pure rental model and put some bespoke vehicles on contract hire for their larger customers. Offering yet another choice for customers of their growing company. FVTH became a Founder member of the United Rentals Group, allowing the company to give UK coverage to all their customers. 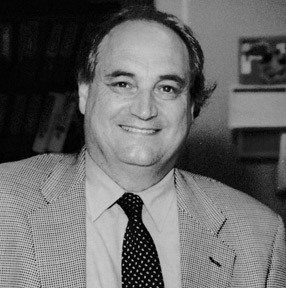 By using the buying power of a large group to benefit the members, FVTH were able to offer even more. Opening up nationwide service. The fleet grew past the 100 vehicle mark, with continuing local rental demand and improving contract hire business. The local MOD became a customer working in a strong long-lasting partnership. Heathrow location opened to service the new expansion of this major airport, where there was an increasing need for rental and contract hire vehicles. 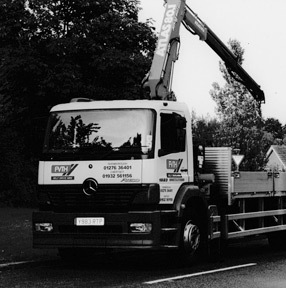 Builders Merchants and DIY market growth was supported by the expanding fleet. Working in partnership with specific builders merchants this was the start of the continued partnership with Jewson. The successful growing business now moved into the construction market to meet the demands of the London regeneration programme – railways, roads and airports. 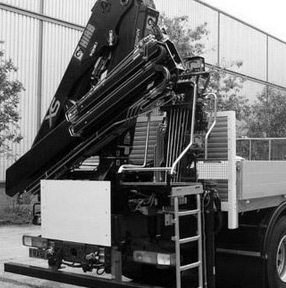 Building a network of specialist vehicles such as tippers, and cranes. 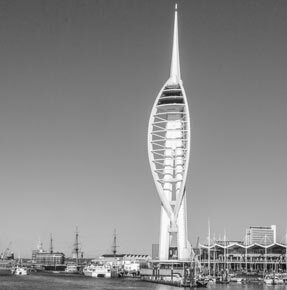 New location in Portsmouth was added to the network to satisfy the demands of the ports of Portsmouth and Southampton. Expanding the company and giving FVTH another foothold on the south coast. FVTH fleet now over 500 vehicles. To support this continual growth a new management team is now working to help move the company forward, to keep pace with the continuing technology changes and the legislation improvements. Supporting our customers to give them the information they need to future-proof their fleets.